This is a Blue-tongued Lizard. It ambled through our garden yesterday and took up temporary residence in the shed. 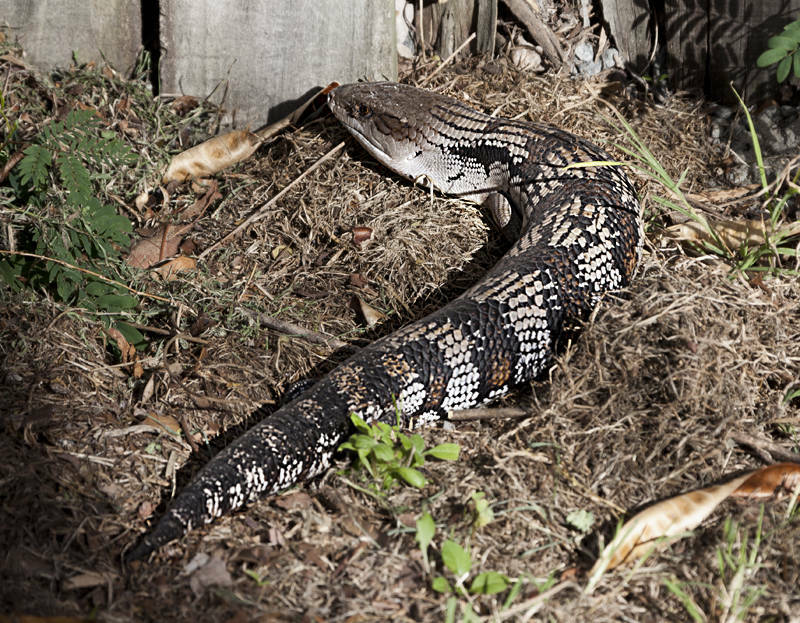 Australia has an abundance of reptiles and Queensland is particularly full of wildlife.